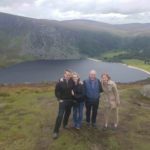 Tours of Ireland in the comfort of private transport. 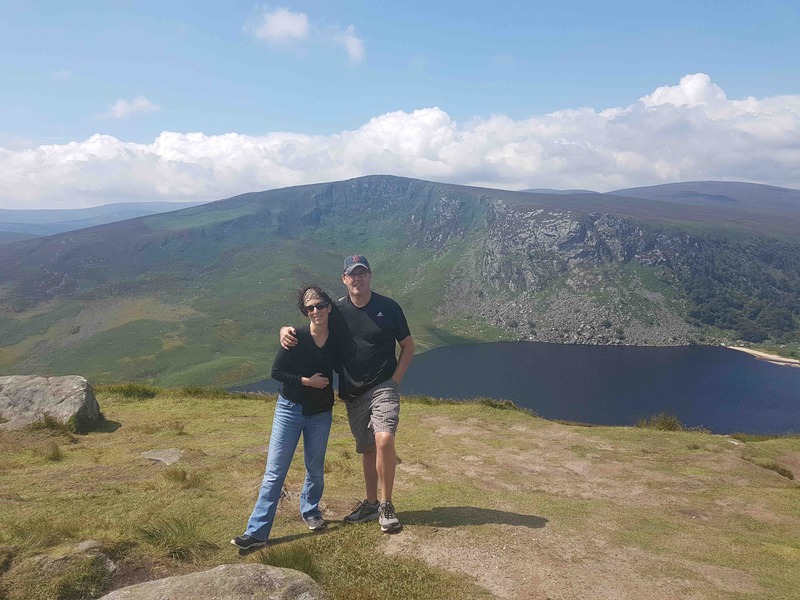 Get to see the hidden Ireland with your very own local tour guide. 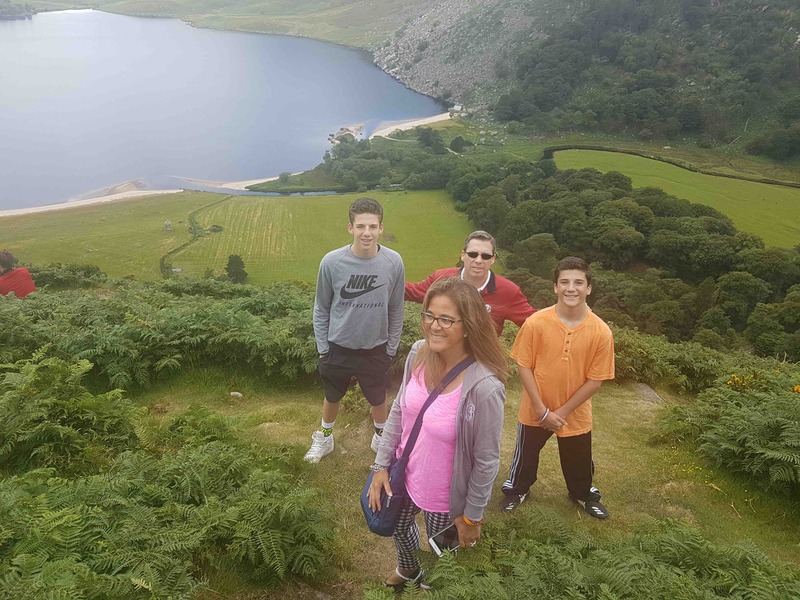 We offer private guided tours of Ireland all over Ireland. 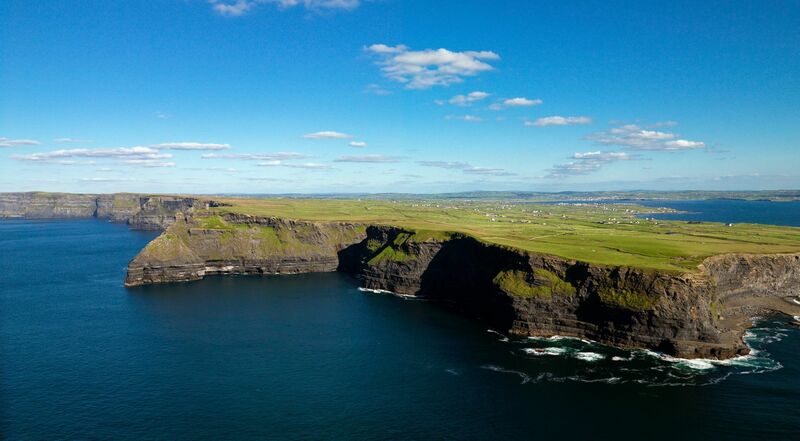 We have a large network of trusted guides that specialise in tours of Ireland. You are in full control. Stop for a break whenever you like. That perfect photo or just for a Guinness. All our tours are tailored exactly for you. Check us on Tripadvisor. See what our previous guests had to say about us. All 5 stars reviews. Our tour guides must be doing something right. Now taking private tour bookings small & large groups for 2019. 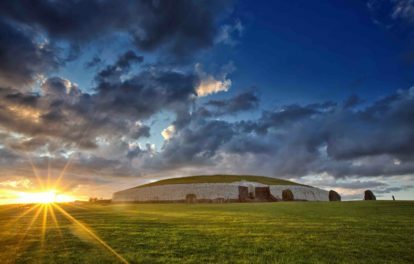 Some of our most booked Irish tours include our Dublin private tour, Glendalough and Powerscourt tour and our heritage tours of Newgrange and the Hill of Tara. 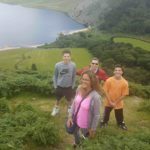 We offer other tours all around Ireland. We can also put together a custom private tour that may suit you better. Just get in touch. "Wow! I had such a fabulous and inspired day with Alan! 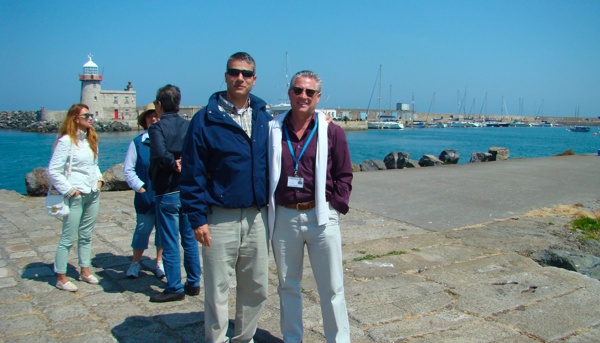 He's a lovely Irish gentleman who knows everything about Irish history and wonderful places to explore! 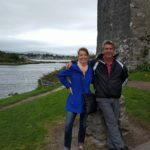 My Irish adventure was perfect! We will definitely be using Alan on our next trip:). I would highly recommend Alan! Thanks for a wonderful day!" 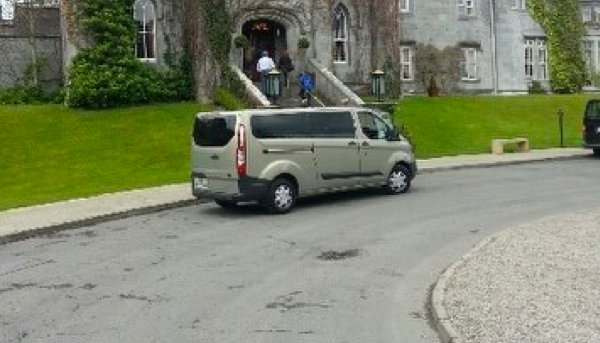 We offer private tours around Ireland using local passionate taxi drivers as our tour guides. Who better to know about somewhere than the person who lives and breaths it for a living. We’ve spent ages sourcing the best drivers from around the country who are not only knowledgable but are also charismatic, entertaining and know the craic that is synonymous with being Irish. 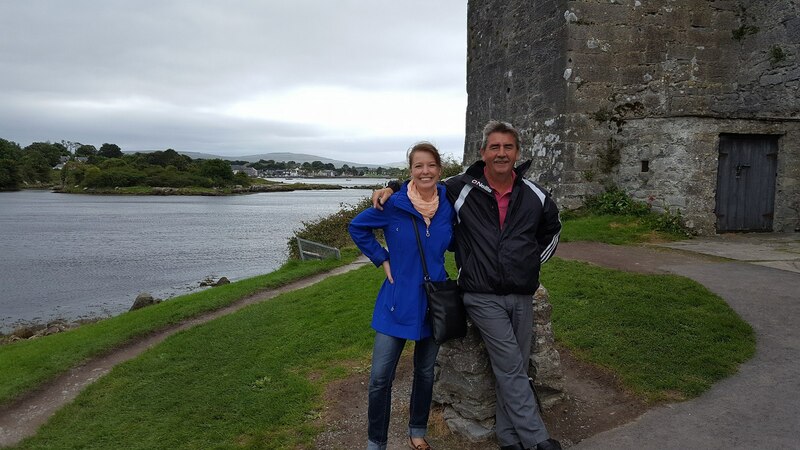 Our drivers have a passion for the history and culture of Ireland and can’t wait to share this with you. 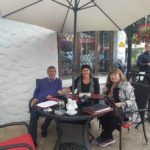 We can put together individually planned tours for you on request however we’ve been taking notes from our customers this past while and have already put together tours that we know you will like. We’ve just rebranded our website but the high quality service remains the same since Taxi Tours Ireland. 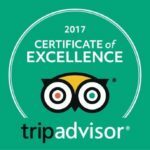 You can check out our reviews under Tripadvisor to read more. 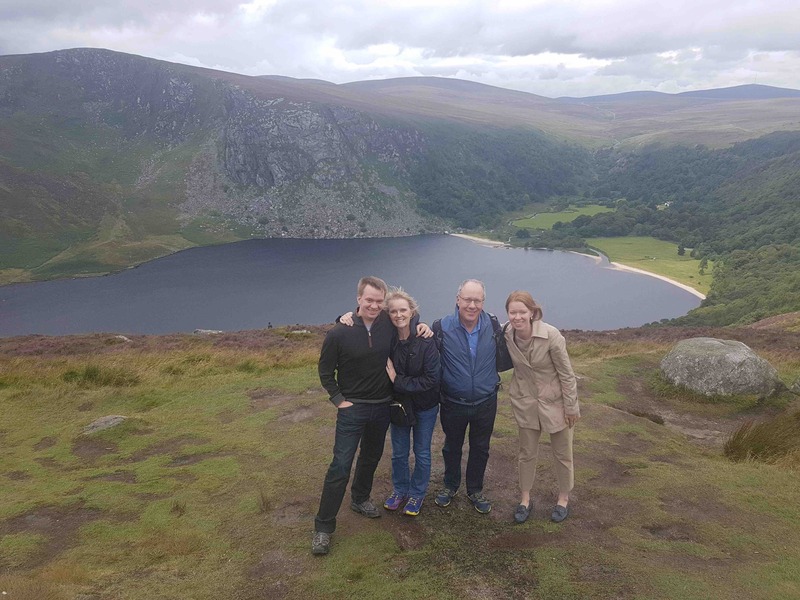 Our private day tour to Glendalough and Powerscourt waterfall is beautiful. 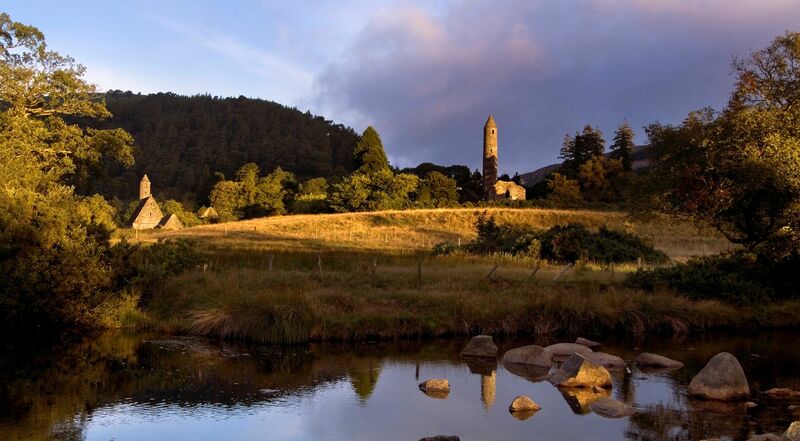 Wicklow has an enchanting countryside. 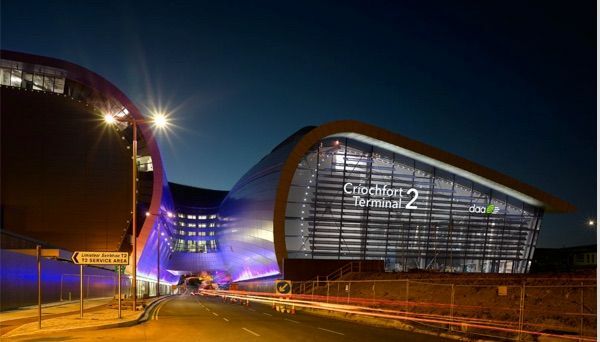 We offer chauffeur services from Dublin Airport. We specialise in dealing with cruise ship customers. 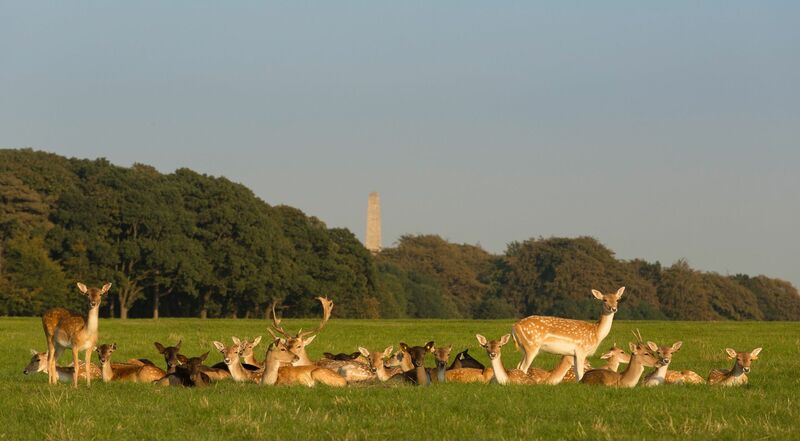 Our private day tours will guarantee you make it back on to your ship while also getting to see the best parts of Dublin, Howth and our beautiful Countryside. We offer Airport collection and transport services into the city. You may choose to start your tour from pick up from the airport. This is no problem. Our Dublin Airport Chauffeur service starts at €60 based on 4 people travelling when combined with a private tour booking. 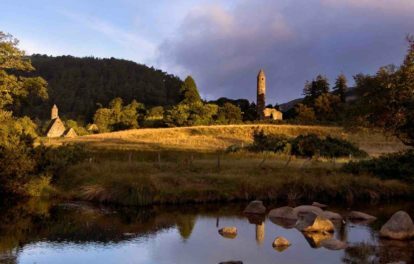 We specialise in day tours of Dublin and Wicklow. We regularly collect customers from the Caribbean princess, Vision of the seas and the Disney magic. 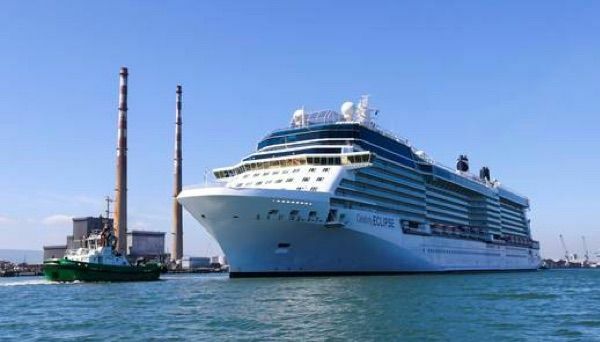 Our private Dublin day tours are designed to fit in all the best sights and get you home before your ship sails. Tripadvisor Award winning quality private tours. 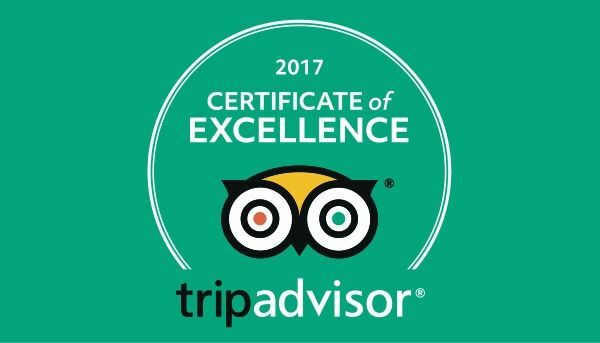 Touristy received our 2017 certificate of excellence from Tripadvisor because of our consistently high rated reviews by our customers. We have over 20 years experience in the public transport industry. We cater for all group sizes. Email us. 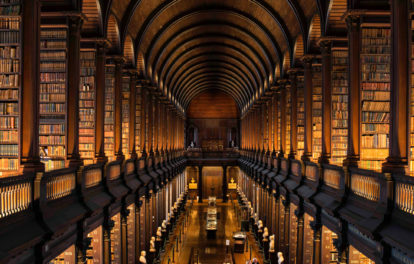 We now offer private walking tours around the heart of Dublin city. 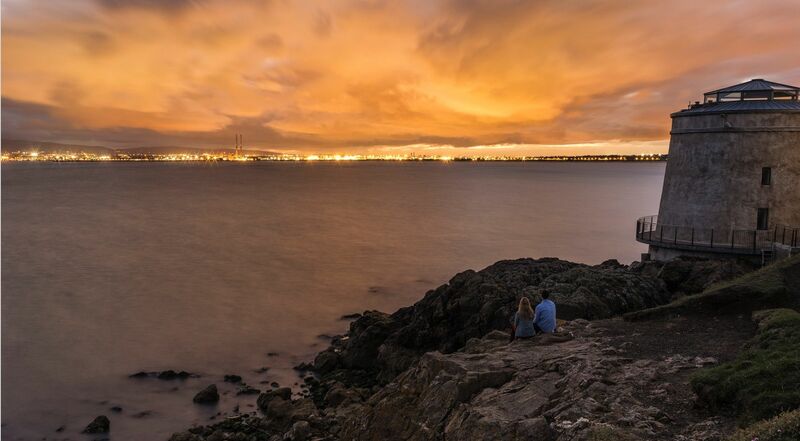 There is no better way to experience the true charm of Dublin’s fair city. 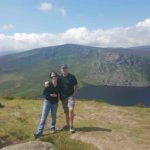 Our walking guides are fully qualified guides who live and breath Dublin. They are some of the most experienced and charismatic guides you will ever meet. 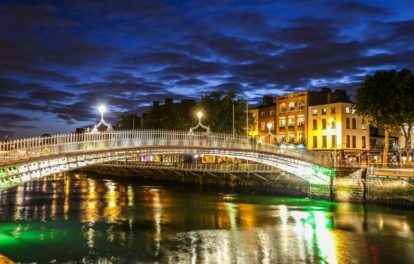 You’ll come across local characters, have a pint of Guinness in a not so “tourist” bar and learn all about the history and rich culture Dublin city has to offer. We can cater for small and larger groups. Please get in touch for enquiries. We now cater for larger private tour groups. Our minibus and coaches can now accommodate groups of more than four people right up to a maximum of 48 passengers with a guide. These tours are still private. We do not mix groups. With groups of more than 12 passengers we book a separate guide allowing the driver of the coach to focus on the driving. 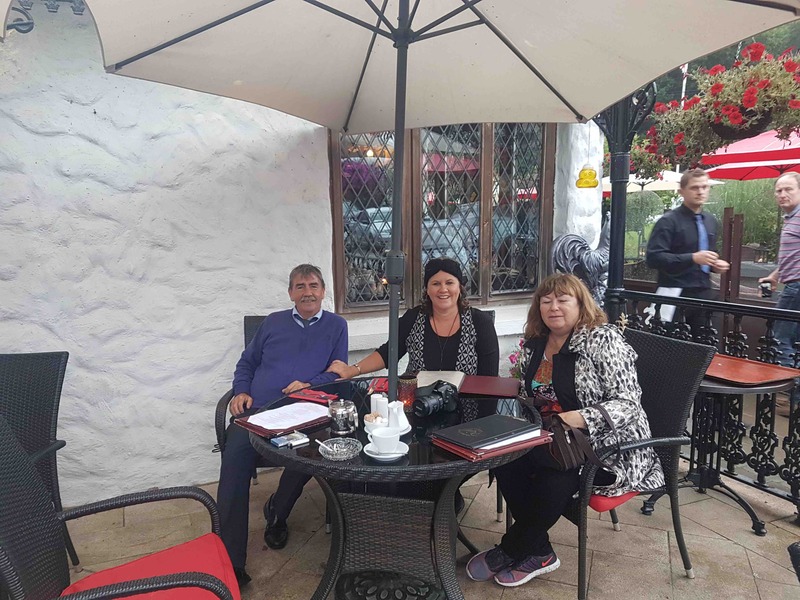 Your private guide can safely have fun with your group ensuring a fun day out. Please get in touch for pricing of larger grouped tours. Tripadvisor Award winning quality private tours. 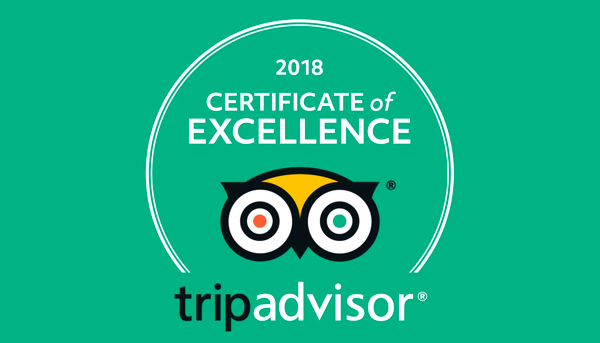 Touristy received our 2018 certificate of excellence from Tripadvisor because of our consistently high rated reviews by our customers. This is the second year running we have received this award. We have over 20 years experience in the public transport industry. We cater for all group sizes. Email us. Experience “the craic”. 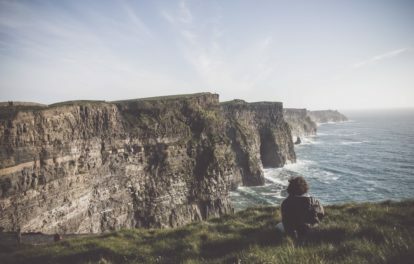 Explore Ireland on your own terms. Let us guide you.